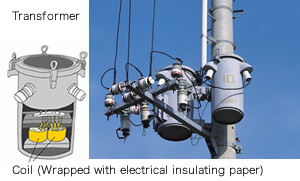 In transformers that are usually located on poles, electrical insulating papers are used with iron core and coil. These electrical insulating papers are required to have some specific requirements such as strength and durability. Our pressboards meet all these requirements, and can be used as electrical insulating materials for many ways. 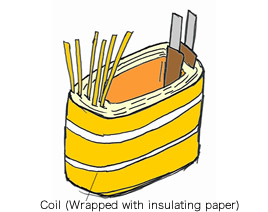 Coil insulating papers are also used as the same ways as pressboard. Compare with pressboard, thinner products are available for electrical insulating materials. We have thermally upgraded pressboard and coil insulating papers. We also have high-density thermally upgraded papers and thermally upgraded insulating creped papers. These products are suitable to use when high heat resisitance is required. 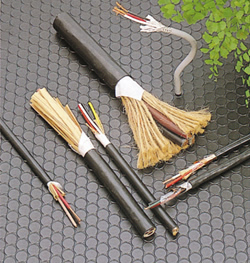 For copper wires, optical fibers and other wires, thin papers with high insulation quality are used to wind the wires. These thin papers are required to have uniform thickness, strength and so on. Our products meet these requirements and used at many places. 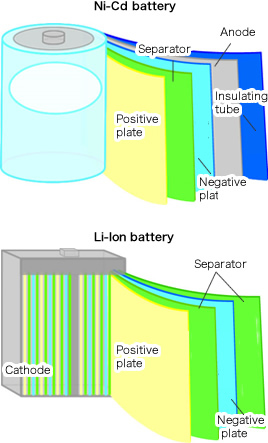 In a battery, there are positive plate and negative plate, and they are soaked in electrolytic solution, and these plates are separated by a separator. As a base sheet of the separator, our products are used. The separator must be mechanically strong, uniform thickness, and must not prevent the movement of ions between cathode and anode. Our base sheet for the separator supports these requirements.